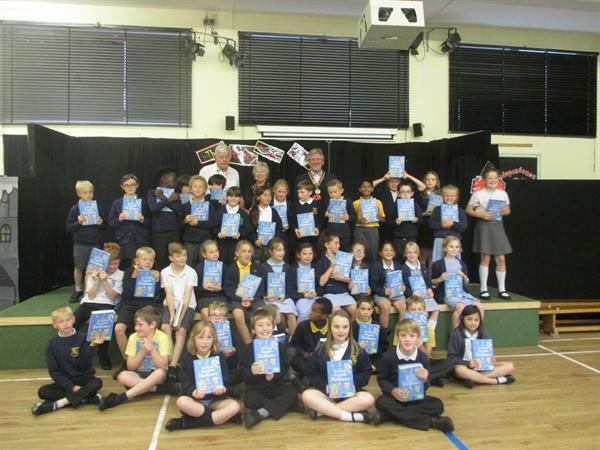 Yesterday morning, the Rotary Club visited Year 4 during their assembly to present each of them with a colourful dictionary. This is an annual event which we are very grateful to the Rotary Club for. It really is a special gift which the children can keep for years to come.